Looking for a holiday at the beach? 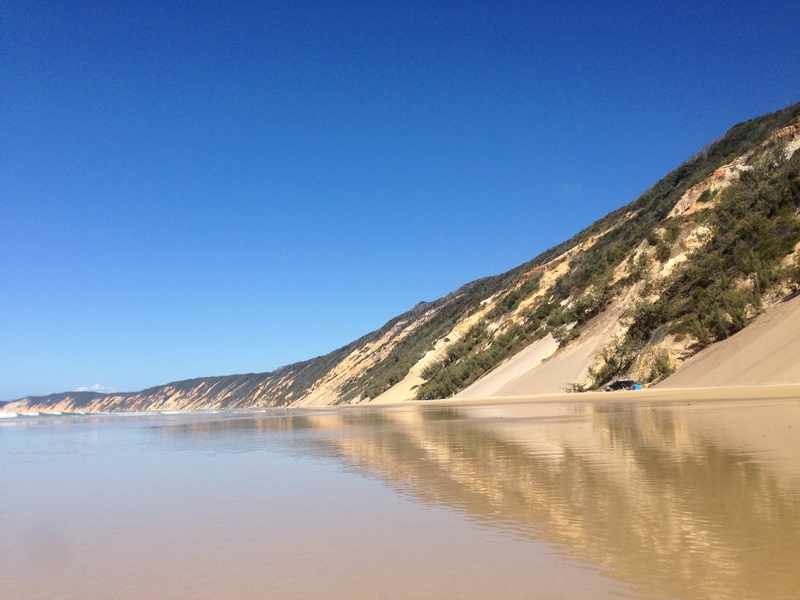 Rainbow Beach is 2.30 hours north of Brisbane, 4 hours from Toowoomba & only minutes from the beautiful Fraser Island. The unit available at Rainbow Beach Resort & has 3 bedrooms and sleeps 6 people. Its has two pools, a gym & a tennis court and only 300 meters from the beach.